Stirling Silliphant was one of the more respected and well-known writers in the history of television. His first stint at the Disney Studio was as a public relations assistant in the late 1930's. He returned to the studio for The Mickey Mouse Club, creating the serial concept What I Want To Be, which was cut short by a disagreement with Walt Disney. He was born Sterling Dale Silliphant on January 16, 1918 in Detroit, Michigan. His father was also Sterling Silliphant, a Canadian who immigrated to the US in 1911, becoming a citizen in 1916. His mother was Ethel M. Silliphant, and he had one brother, Leigh, who was three years younger. The family moved to Glendale, California around 1920, where his father was a real estate broker. By 1930 his parents had divorced, his father relocating to Phoenix, Arizona. At some point in the early 1930's both father and son changed the spelling of their first names to "Stirling". Stirling Jr started working at the Disney Studio in 1936, while attending USC. This same year he was arrested for honking his car horn to signal a girlfriend, whom he later married. He graduated from college in 1938, and by 1940 was a public relations assistant for the Disney Studio. Silliphant served as a US Navy lieutenant from 1943 to 1946, mainly as a public relations officer. During February 1946 he met and married a New York model named Pat Patella, with whom he had two children. After his discharge, Stirling worked as publicity director for 20th Century Fox in NYC from 1946-1953. He moved back to Hollywood in 1953 to become a screenwriter and independent producer. He obtained backing from the Chrysler Company to produce The Joe Louis Story (1953), then adapted a Jack Finney novel to produce 5 Against the House (1955) for Columbia. One of the stars of the latter film was a former combat marine named Alvy Moore, whom Silliphant would bring along with him to Disney. When he heard about the upcoming new television show for kids from former colleagues in the Disney Publicity Department, Stirling approached Walt Disney with an idea for a continuing feature on children exploring and living their future careers. Walt liked it, and suggested he adapt it to the episodic serial format that was planned for the show's third-quarter hour. TWA, already a sponsoring exhibitor at Disneyland, agreed to provide personnel, locations, and equipment for the production of the first career in the series, airline pilot and hostess. 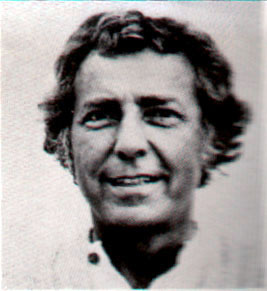 Stirling acted as both writer and production supervisor for the series that came to be called What I Want To Be. Stirling's style of writing emphasized characters over all other elements in the story. He was most adept at depicting individuals with a few short scenes of dialogue. Veteran director Charles Haas was brought in to helm the series, with Alvy Moore and child actors Pat Morrow and Duncan Richardson as the leads. Though it had it's trite moments, the level of writing in this series was way above what the other serials were offering, perhaps too much so for the younger kids at home. Another difficulty was the lack of child-to-child interaction after the first three episodes. This was the same problem that befell Corky and White Shadow. The young viewers wanted to see kids relating to each other, which was a prime element of the successful Spin and Marty series. Alvy Moore told me that Sterling got fired for badmouthing some studio executives in the cafeteria, and he was overheard by the wrong people. They felt he wasn’t working hard enough and didn’t take the MMC seriously, so with that bad blood, he was unceremoniously shown the door. Alvy said he himself was collateral damage in the process and that was the end of him and Disney. He wasn’t bitter about it and told me he had fond memories of his time on the show. Walt Disney dismissed Stirling Silliphant, cancelled the entire project, and replaced it with a hastily conceived series called Adventure in Dairyland, with Lillie Hayward as the writer and William Beaudine Sr directing. Even while working at Disney Silliphant had been engaged with a variety of writing assignments for other production companies. After his dismissal he went on to write teleplays for twelve different television series, including Alfred Hitchcock Presents and Rawhide. He helped create and write most episodes of the award-winning Naked City and Route 66. He also continued writing screenplays, some of which he adapted from the more than fifty books he wrote during his lifetime. He won an Academy Award for his screenplay adaption of In The Heat Of The Night in 1967, and praise for his treatment of Charley (1968). Silliphant returned to producing for the first time since leaving Disney in 1969, with A Walk in the Spring Rain, which starred Ingrid Bergman and Anthony Quinn. 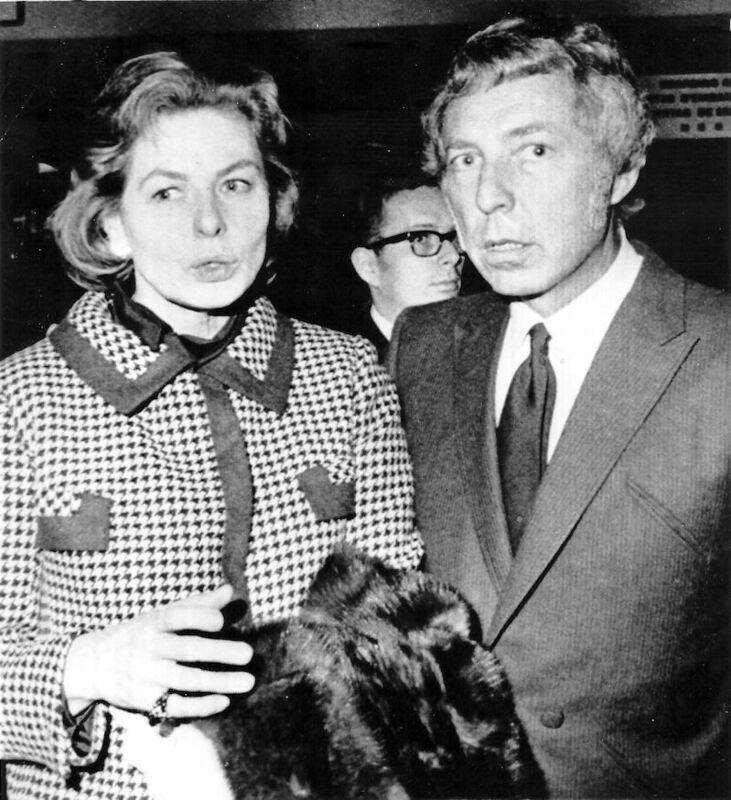 After divorcing third wife Margot Gohlke, Sillphant married Tiana Du Long in 1974, with whom he had one daughter and two sons. In the seventies, the quality of the projects he worked on began to slip, even though they did well at the box office. He wrote the screenplays for The Poseidon Adventure (1972), Shaft in Africa (1973), and The Towering Inferno (1974). During the 1980's he moved to Thailand, but continued to write for TV movies and mini-series up to his death. His last work was a screenplay for The Grass Harp (1995), which he also co-produced. He died of prostate cancer in Bangkok, Thailand, on April 26, 1996.